With LP SmartSide siding, you will benefit from a product with the warmth and beauty of traditional wood, plus the added durability and workability of engineered wood. With wholesale siding from LP SmartSide, you can rely on their SmartGuard manufacturing process to create products that have been designed for strength, performance and protection against weather, fungal decay and termites. Choose from the four different product collections of LP SmartSide siding, all backed by a 5/50 Year Transferable Limited Warranty, for all of your important wholesale siding needs. 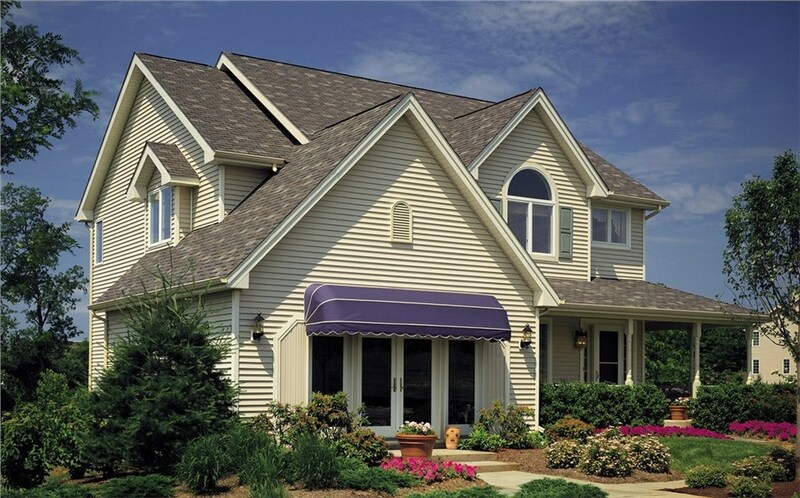 Lakeland Building Supply is the wholesale building supplies company you can entrust with your LP SmartSide siding requirements. For the best LP SmartSide siding collection around at prices that can’t be beat, visit Lakeland Building Supply for all of your wholesale building supplies needs. 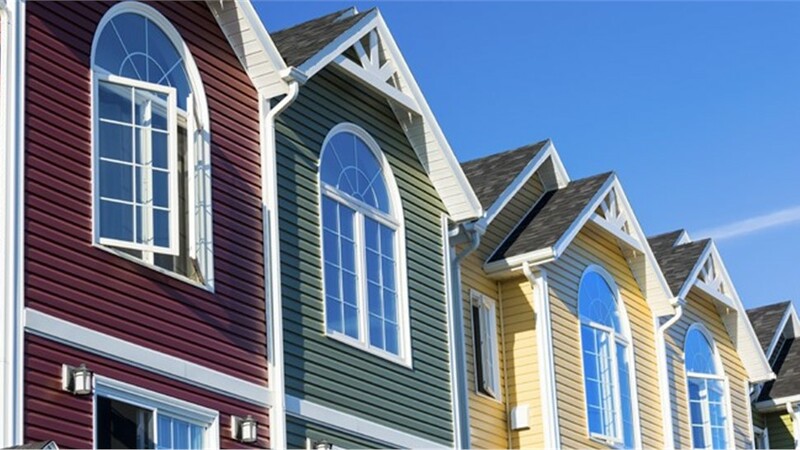 At Lakeland Building Supply, we have the supply and services to meet the wholesale siding requirements for our customers, no matter the size or scope of their upcoming projects. Contact the dependable LP SmartSide siding vendors at Lakeland Building Supply today, or visit our showroom to check out the many different wholesale siding items we are proud to offer our valuable customers.